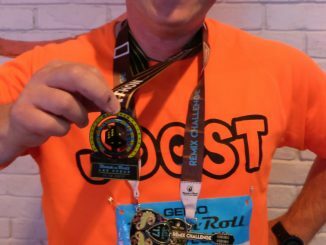 My diabetes wasn’t stable all the time and I knew when I was sporting, the results were way better. 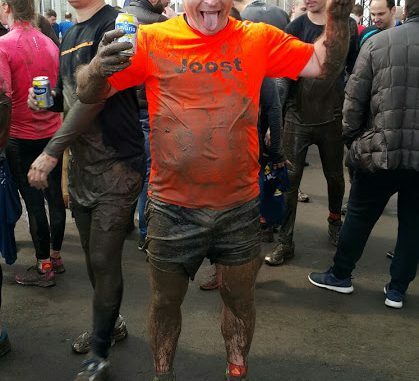 That’s why I did the Mud Masters 2016 in Biddinghuizen. Of course I choose the smallest distance, which was 6 Km. 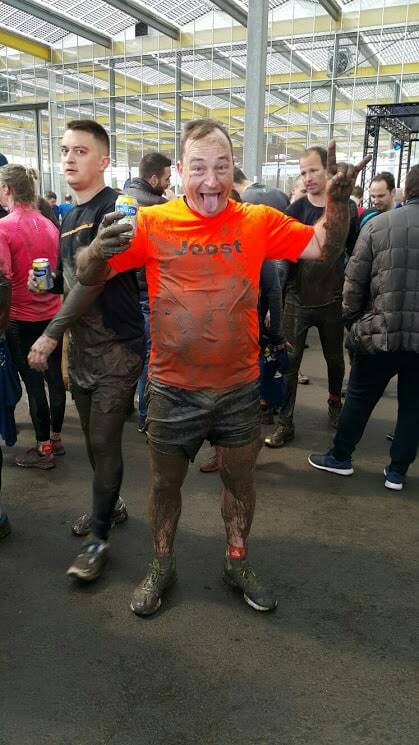 My next challange was the Mud Masters Haarlemmermeer 2017 12Km. 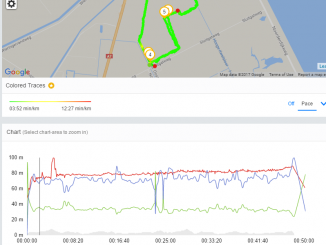 This time I did practise the running and I was able to run 15 Km complete. 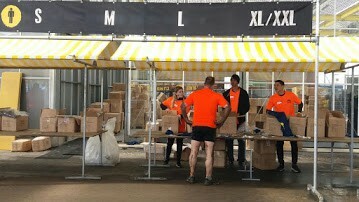 So that has to be sufficient for the 12Km Mud Masters. Diabetes controls my life and some exercise is needed to have a stable sugar level. The temperature in April was 11 Celsius. In a short and tee is very cold. Especially when you are sometimes totally in the water. I used a thermal shirt. This was a very pleasant shirt. Nice and warm in the water. Don’t use cotton clothes. A lot of people were having it too cold and even some need a thermal blanket. 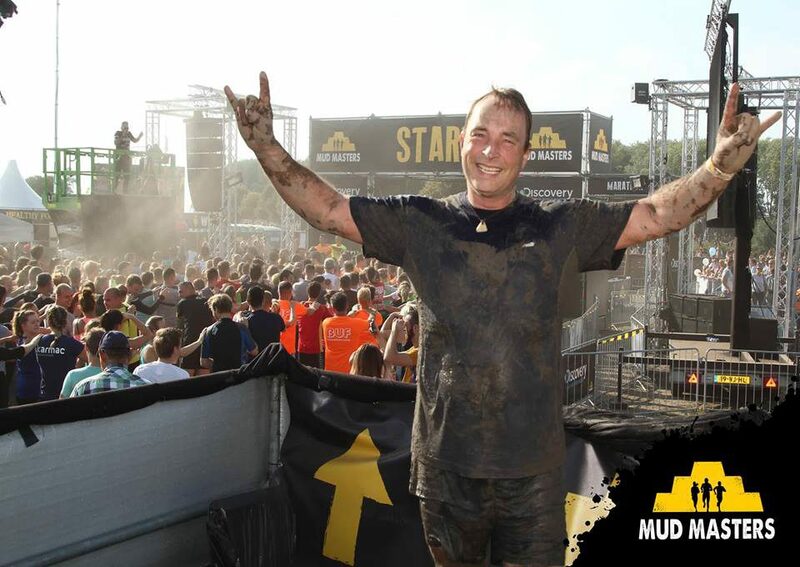 Because you got an rfid Mud Masters make some nice action pictures when you’re doing obstacles. Although I got a Omnipod, I had no problem with the obstacles ! Yeah ! I finally finished the 12 Km in 2 hours and 10 minutes. But the time is not relevant. 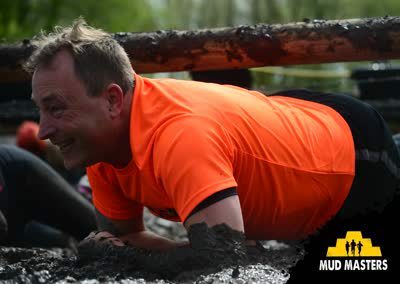 sometimes you will have to wait 5-10 minutes at an obstacle before you can try it. 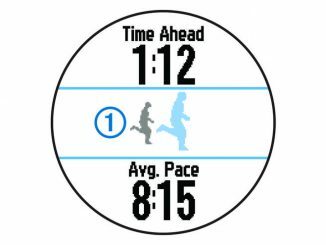 Only the first (18Km) run is for a fast time. The rest is just for the fun. Here is the parcours of the Haarlemmermeer 2017. I ran the blue and red circle. 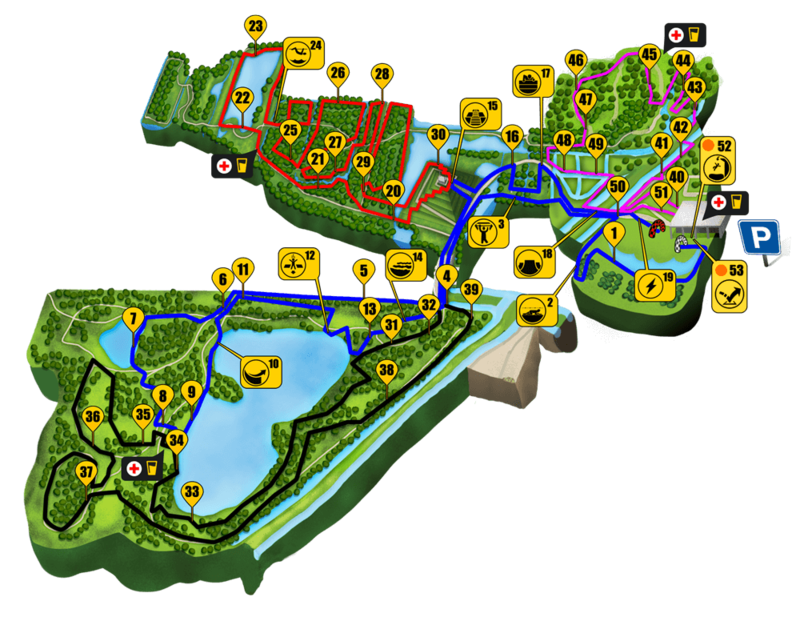 If you are a real die hard, you can run the 18 km and then you get all the obstacles of the run !